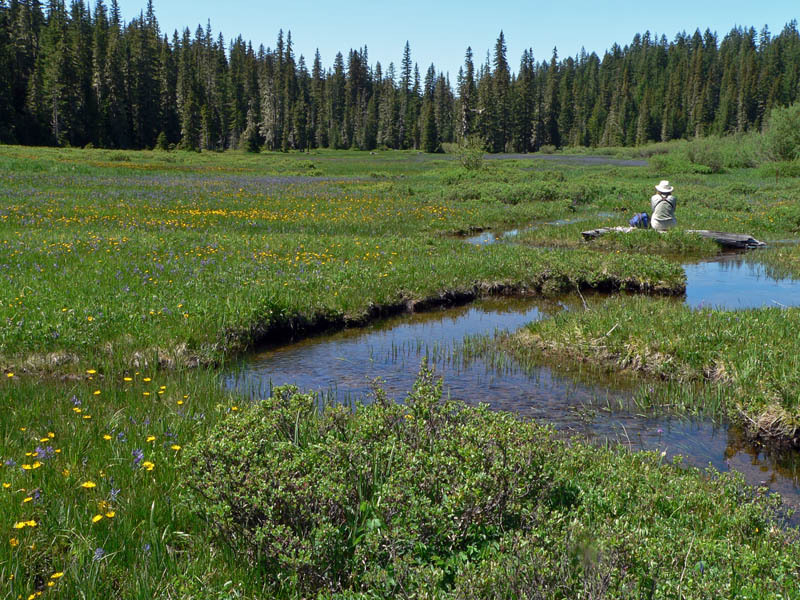 US Army Corps Wetland Forms for All Regions Are Ready! What does this mean to you? In a nutshell, when you sign up for Wildnote, you will be able to use your mobile device (both Android and iOS) to collect all of the sampling-point field data the Corps requires on their very particular forms. Then, come back to the office, hop on the Wildnote web app, check your data, and with a couple of clicks have your completed Wetland Determination Data Forms with the indicator statuses automatically filled in, along with the Dominance Test worksheet and Prevalence Index Worksheet calculations done for you. I could write more, but check out this short demo to see it in action. Remember, Wildnote is a flexible platform where you can design any kind of form for which you want to collect data, but sometimes we do all of the work for you (alright, it’s true, Wildnote can’t dig the sampling point soil holes for you!). Try it FREE for 30 days today.